And it has a lot to do with my guild Swedish Legion. We have so much fun doing pvp, dungeons and trials together or just hangin in TS while questing or crafting. To find a nice guild and friends to play with is what makes the difference in an mmo, for me anyho. And enough ppl so its possible to do content together of course. 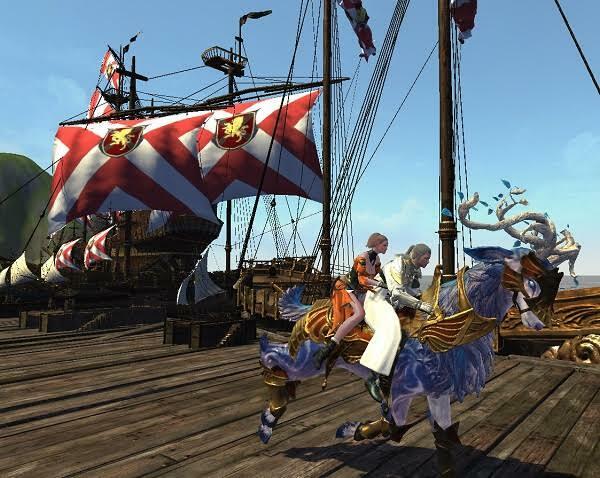 This entry was posted in ArcheAge, Elderscrolls Online and tagged guild. Bookmark the permalink. Its one of the things ive never really found in an MMO so have never really fully experienced any of them apart from AoC. As you said though ESO is still great fun to play solo, so much to do & see! wait they are shutting down AA servers?? ?